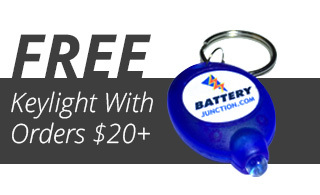 Look stylish in your very own BatteryJunction.com T-Shirt! It goes well with sweatpants, shorts, khakis, jeans, just about anything. Wear it to bed, to the gym, to work, out on the town, on your next date, a camping trip, or your next vacation. Made of 100% cotton, this shirt is breathable and machine washable. A solid was to support your flashlight addiction supplier. 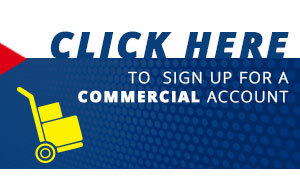 This will have people asking you "Is that the company that plies you with new and nifty lights and gear at great prices?". Stunning brilliance in white till you wear it out and your wife has to buy you another (buy in bulk). ProsIt covers 40% of the body. Soft as cotton(because it is).